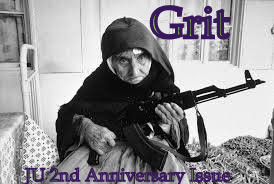 2nd anniversary issue; Grit. Out now. Call for submissions for Issue 23; any subject, short stories, couple of Flash, 2/3 poems. Submissions.